Last week, I shared my best Christmas experiences with you. Today, I'm following this up by handing over to some of my fellow blogging friends: Em, Beth, and Sarah, who are going to reminisce about their favourite Christmas. Prepare yourself for some heartwarming and tear-jerking tales of cherished family memories, traditions, and seeing Christmas through new eyes! "I'm lucky in that most of my Christmases have been wonderful, but there's one year that stands out to me. It was when I was 20, so it wasn't about getting the exact toy I'd wanted all year, but it will remain my favourite Christmas memory for a very long time. The whole week, not just Christmas day, felt so full of love and laughter, and I am so grateful for the memory, as unfortunately my grandparents and auntie have since passed away. Every Christmas I think of that time, and remember how wonderful it felt to be one of the cheesy, loving families you see in the films." "Christmas has always been very same-y to me. We get up, feed the pets, open gifts, drive two hours to see our family, have dinner, open more gifts with them, and watch the Queen's Speech and the Doctor Who Christmas Special as the adults fall asleep in their chairs. And then of course my grandma being, well, grandma, insists we must be starving and sets out supper. Next, we set off for the journey home, or sometimes my brother and I stay over at our grandparents' or aunties', as we repeat the whole journey the next day! So it's hard to really reflect on my best Christmas, but I wouldn't have it any other way, as it's tradition, it just never gets old, everyone is so happy and carefree! It's as if I return to my 6 year old self with the rush of excitement and a feeling I can only describe as magic. And for some family members, Christmas is the only time I see them, making it that extra special. Oh, and my grandma makes the best mince pies, what's better than that? So to me, every Christmas is the best Christmas, because it's Christmas! Cheesy I know but, hey, it's Christmas - we're allowed to get a little mushy!" "Sitting and mulling over my favourite Christmas memory or what I would consider to be my ‘BEST CHRISTMAS EVER’ really got me thinking. You see, my best Christmas ever is going to be the one that is right around the corner. Four weeks ago I had my second cornea transplant (my first was two years ago) and I’ve never been so excited to celebrate Christmas. For the past five years, I’ve lived in a complete blur; not being able to see the Christmas lights, play board games, read the bad jokes from crackers or watch my family smile as they open their gifts. This coming Christmas I’ll be able to see everything a little better (it’s not yet perfect, but improving every day) and for me, that’s made my Christmas – I can’t wait! This year for me, it’s all about giving back and making the most of quality time with my loved ones who have supported me on my transplant journey. As for gifts, two donors have already given me exactly what I wanted for Christmas – I can’t thank them enough." A big thank you goes out to the wonderful blogging ladies who took the time to share their Christmas memories with us all today! Please go check out their blogs and give them some love, they deserve it! Do you have any festive tales to tell? 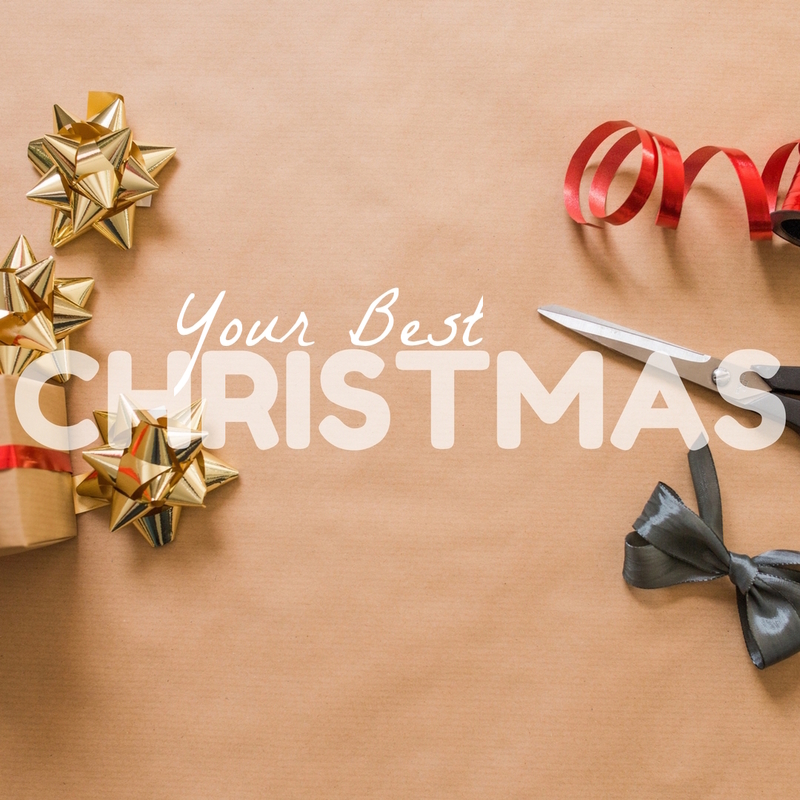 Share your best Christmas in the comments!